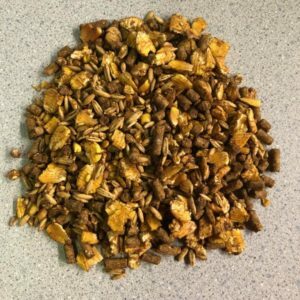 Alfalfa Meal | Hendricks Feed & Seed Co., Inc. 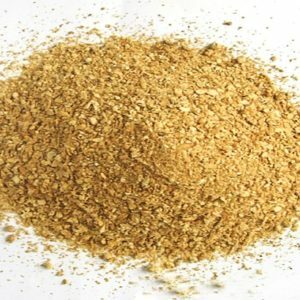 Animal feed supplement/ natural fertilizer. 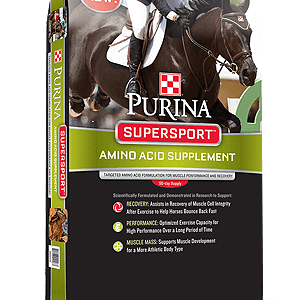 Used in animal feeds as a supplement. For feeding purposes: Analysis: 17% Crude Protein. 1.3% Crude fat. 30% crude fiber. Also used as a natural fertilizer to help restore soil and bring back its full growing potential. 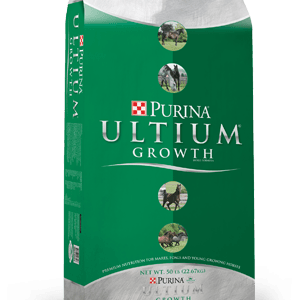 With a fertilizer analysis of 3-1-2, alfalfa meal is an all natural, organic fertilizer that replaces the sugars, starches and proteins that help your plants grow healthy and strong. Usage rate: 50# per 2000 sq. ft.